Orthodontic treatments are used to straighten teeth and correct any imbalance in your bite. Patients ranging from teens to adults can benefit from using orthodontics to correct their alignment. 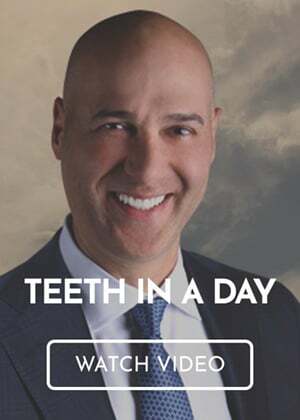 Our Troy dentist is happy to help you reach the smile of your dreams. Below are the orthodontic treatments we offer in our office. You can always count on the team at Premier Dental Center for orthodontics in Troy, MI. For more information or to set up an appointment, visit our contact page or give us a call at (248) 457-0500. Dr. Nazarian has been providing tooth alignment and jaw correction services for young and older adults in the Oakland and Troy area since being in practice. Just about the entire domain of tooth and jaw positioning issues are treated at our office.